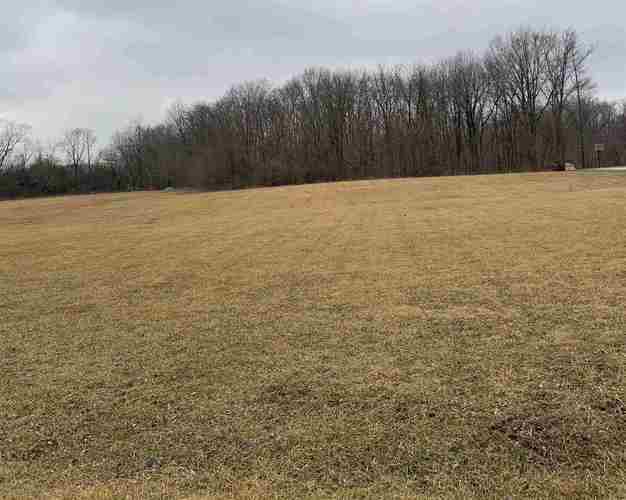 Great opportunity to build your dream home on this rolling, partially wooded land. 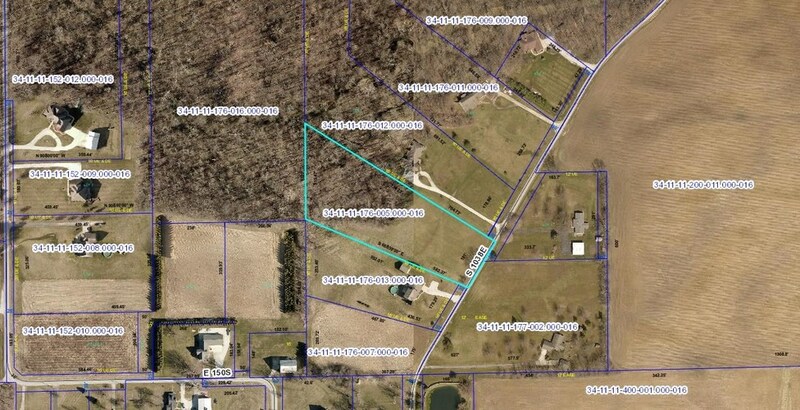 Approximately 3.49 acres. Located in Eastern Schools.